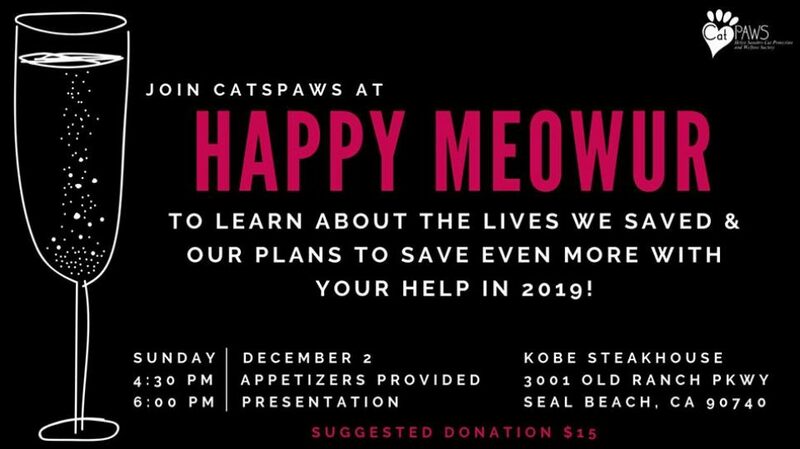 Fix Long Beach is having its umpteenth spay/neuter clinic this Saturday (see Things to do, pets to support) with the purpose of stemming the source of unwanted pets. If you know anyone who can’t or won’t fix their cat or dog, please let them know about the clinic. It’s free; low-cost vaccines and flea/deworming treatments as well as free microchips are also available. Furthermore, mandatory spay/neuter is the law in Long Beach. No guarantee that anyone you speak to will take advantage, but it’s worth a shot. 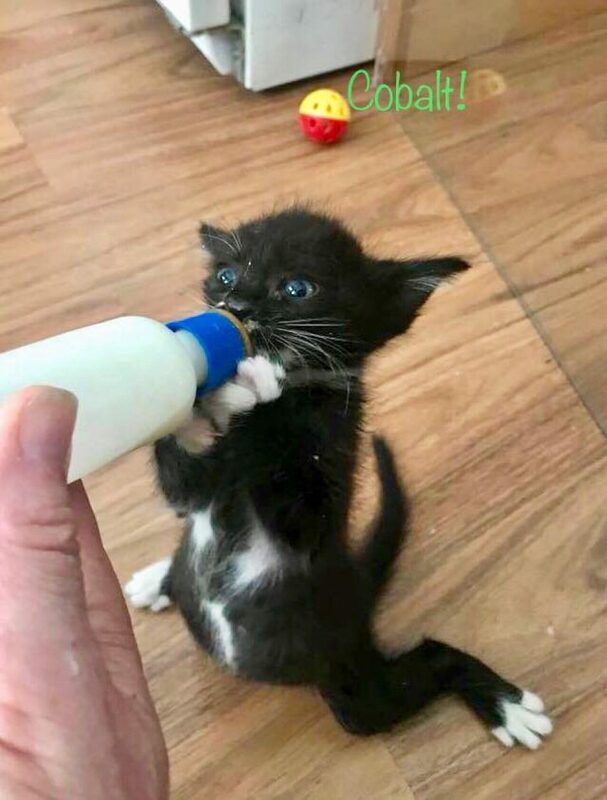 As always, the Virtually Pets section of Pet Projects features cats, dogs and rabbits that are adoptable and not sold or given away on social media or by someone’s best friend or aunt whose cat or dog just had a litter. That may sound heartless—you worry about where all these misbegotten pets go. Many do wind up in shelters, where actions of humans send these unfortunate but worthy little guys. 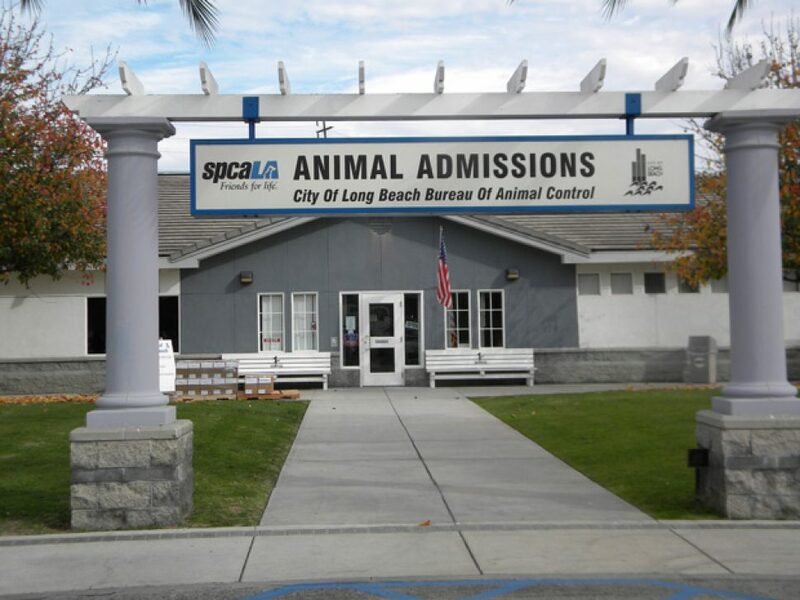 LBACS entrance is at the Animal Admissions signage, 7700 E. Spring St., at entrance to El Dorado Park. No parking fee for shelter visitors. And now, it’s time for a short film, featuring these cats who are ready to go home. 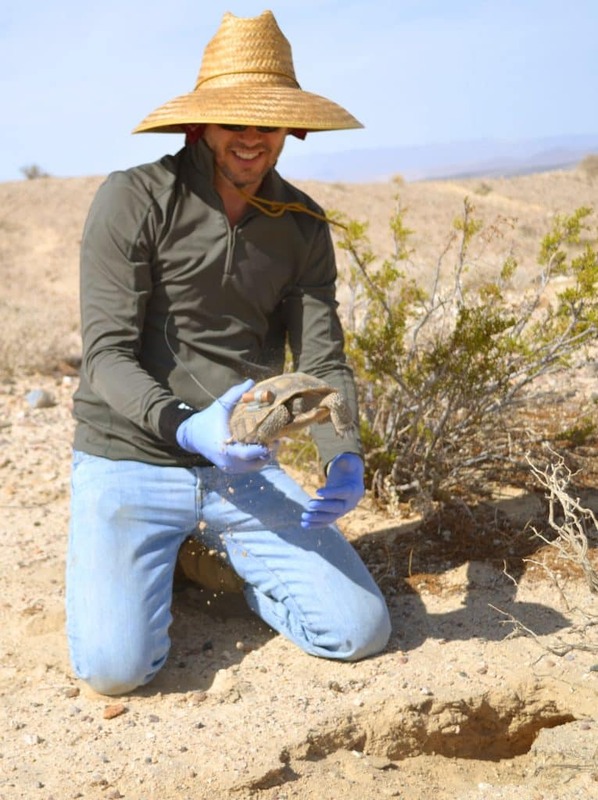 Dr. Michael Tuma, chair of the Desert Tortoise Council Board of Directors, will provide a presentation about conserving desert tortoises and their habitats. 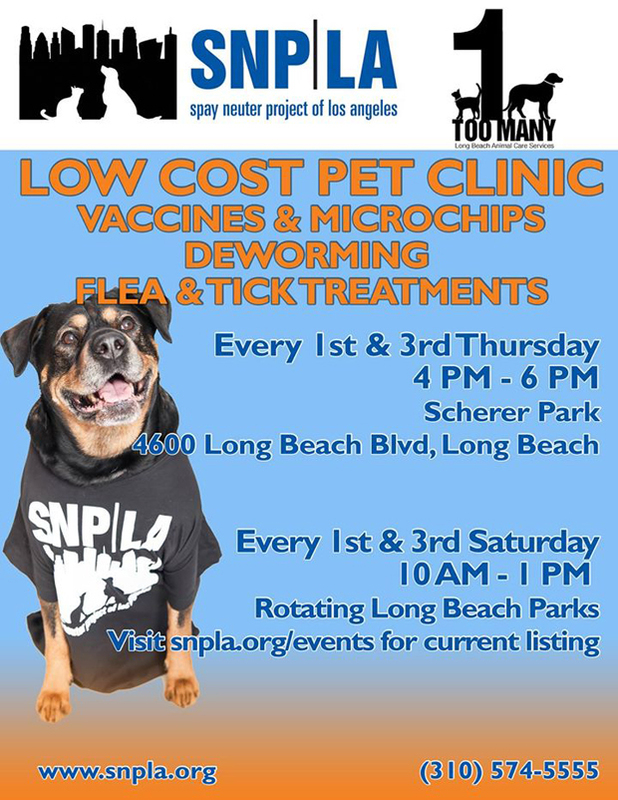 Fix Long Beach Free Spay/Neuter Clinic: Saturday, Nov. 17, 9 a.m.–3 p.m., Ramona Park, 3301 E. 65th St., Long Beach, free spay/neuter for qualifying Long Beach residents; free microchips; shots, flea-med doses, dewormers and nail trimmings $10 each. 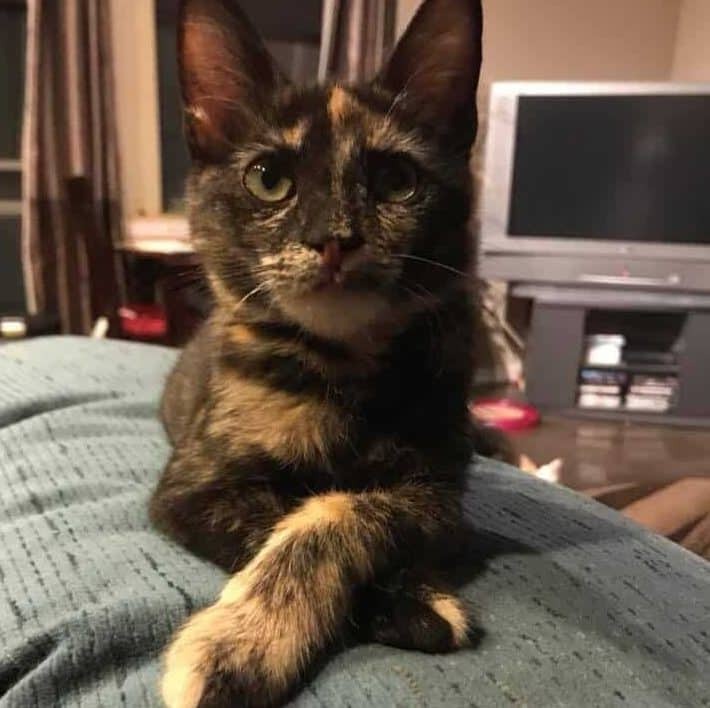 Celebrate the beginning of fall by cozying up to adoptable cats with gourmet coffee and a freshly made pastry. Helen Sanders CatPAWS will be the beneficiary of 10 percent of the proceeds. The coffee is only excelled by the cats! 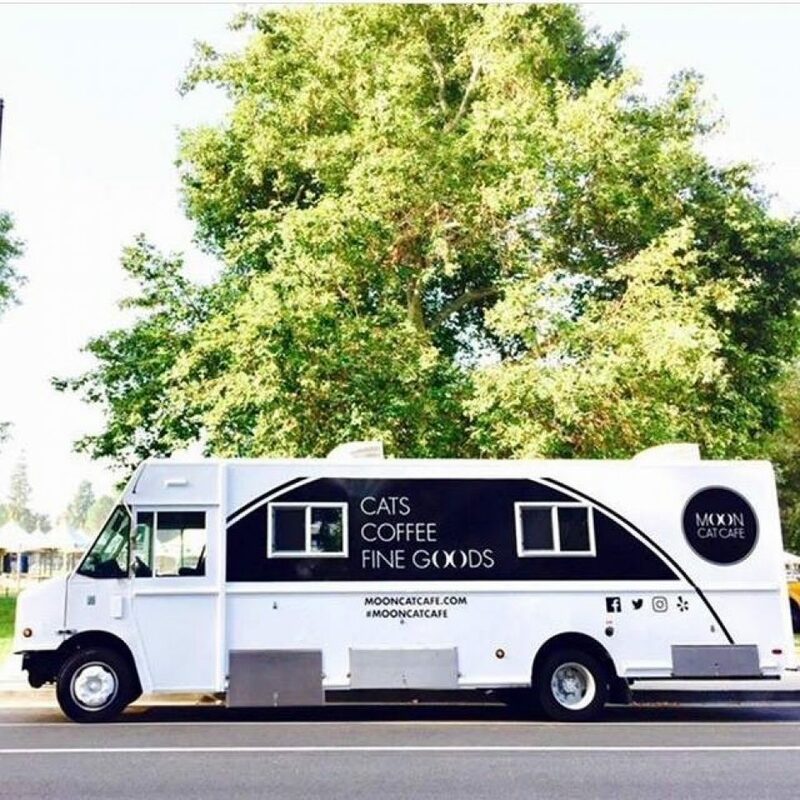 Bring your pets for free shots and microchips—first come, first poked. Be sure that your dog is on a sturdy leash and your cat is in a dedicated carrier. 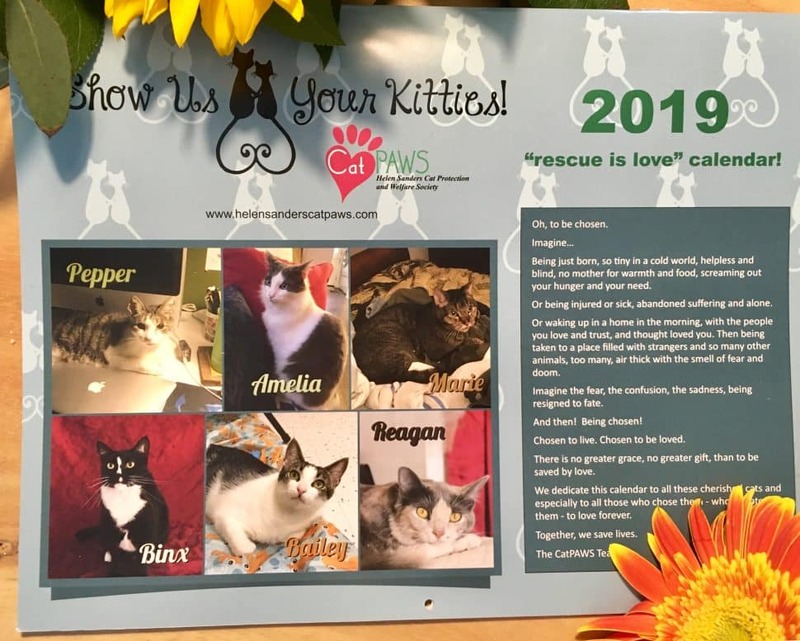 Visit with the CatPAWS rescue and adoption team to find out what this wonderful adoption organization has done for cats and newborn kittens during the year, what they’ll do next year, and how you can help. Appetizers available. Humans only, naturally. Deck your walls with vows to rescue! We have a growing list of calendars that feature rescued pets who’ve found great homes! Your purchase of a calendar will help each rescue continue its quest to provide the best possible world for animals! 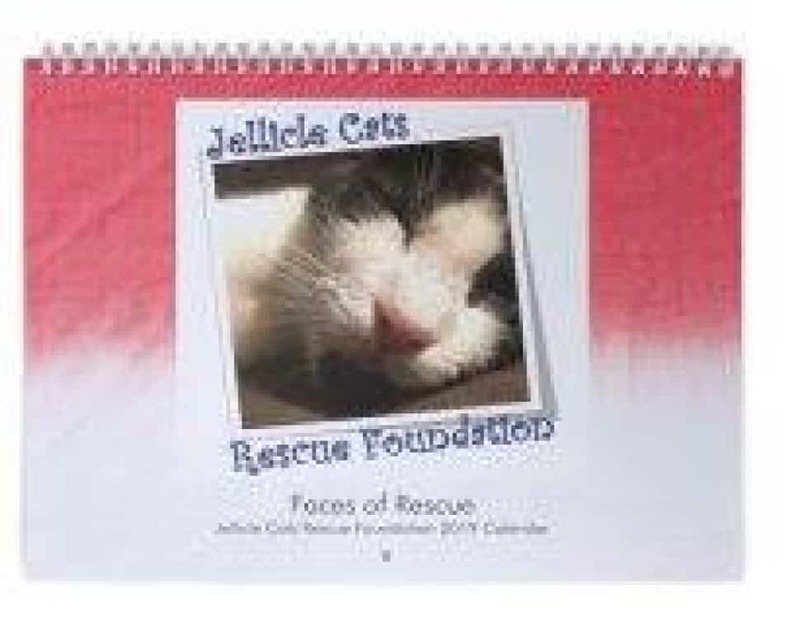 All proceeds go to the rescue, not to mention paying for the printing—these are nicely done calendars! Ordering information is on the links. The Pet Food Bank is sponsored by Christian Outreach in Action, located at 515 E. 3rd St., Long Beach. 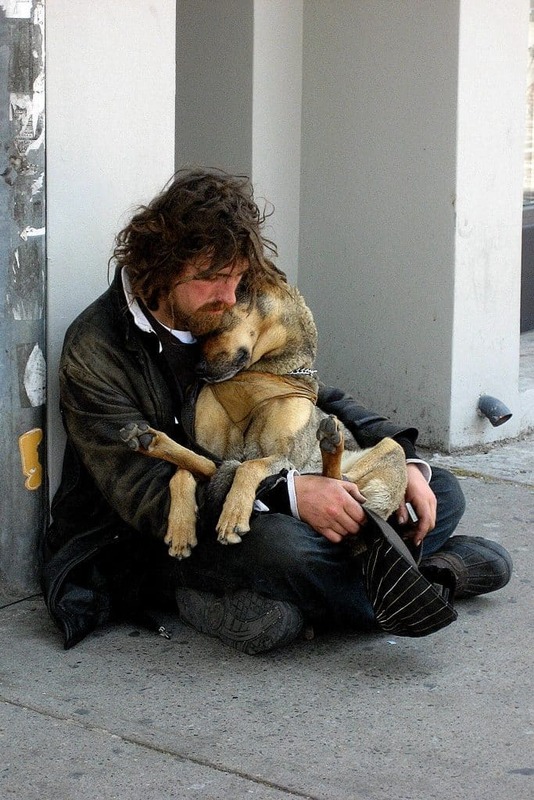 Hours are Thursday from 9 a.m. to 11 a.m.
Pets of the Homeless provides many collection places across the country to help homeless people to feed and care for their animals. Please support them through a cash donation, or bring pet food to the Long Beach-area drop-off center, Trendi Pawz Grooming, 3726 E 7th St, Long Beach. 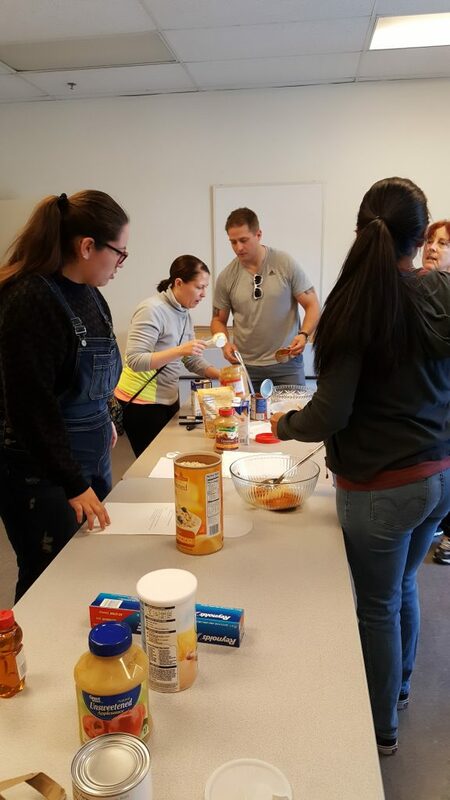 Access this link for resources and donation areas in SoCal and across the country.